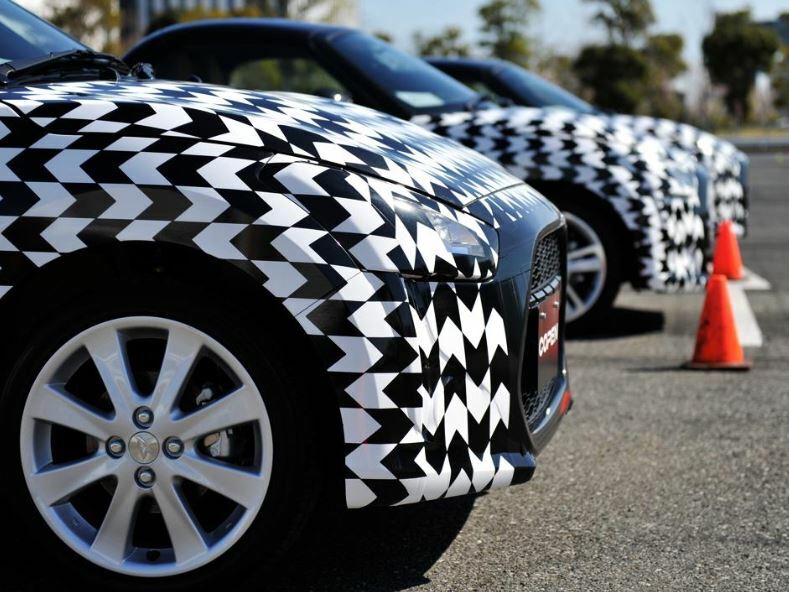 The 2015 Daihatsu Copen was caught on camera again recently, which is a true indication that the model will be coming sooner than we might think. The first time the Daihatsu was previewed, was some time ago in 2013, when the vehicle was seen at the Tokyo Motor Show. The rendered pics conclude that the Copen is coming. The 2015 Copen is said to be comfortable, cheap and light due to its composite body, manufactured from removable “thirteen outer plates”, giving its customers the change of customizing the exterior. The 2015 Daihatsu Copen will also enhance an electric power roof and a D-Frame skeletal structure which makes the car stronger and stiffer than the previous model. Under the hood, the 2015 Daihatsu Copen will come with a 660cc turbocharged engine, developing a standard 64 horsepower and 92 Nm of torque. The 2015 Daihatsu Copen will also sport a five-speed manual transmission or an optional CVT one. Except for these info rendered here, more will be known at the moment of its debut, which might be soon.